KEEP YOUR MINI AT ITS BEST WITH ENHANCED ENGINE PERFORMANCE, EFFICIENCY AND PROTECTION. Make the most of every drive with the engine oils specifically designed, manufactured and tested to bring out the full potential of MINI engines. 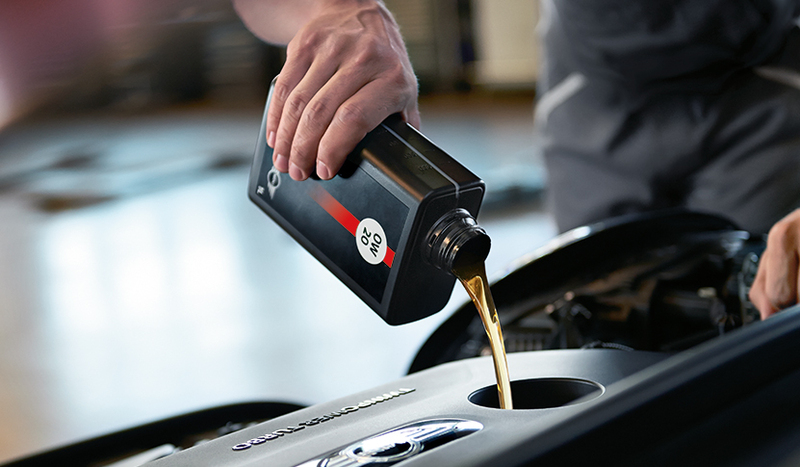 TOP TECHNICAL BENEFITS OF MINI ORIGINAL ENGINE OIL. Captures dirt particles, which reduces deposits in the engine. 2Based on industry standard NOACK tests. 3Applies for all 0W-grades. 5W-grades ensure a low-temperature performance in temperatures as low as -35 °C.